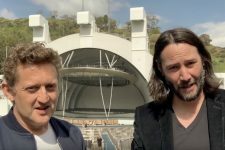 Keanu Reeves (John Wick, The Matrix) and Alex Winter (Deep Web; Downloaded) will officially be reuniting on screen after 27 years as the legendary Ted “Theodore” Logan (Reeves) and Bill S. Preston Esq. 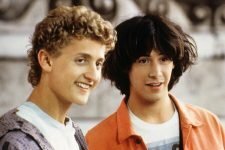 (Winter) in the highly anticipated third installment of the Bill & Ted comedy, "Bill & Ted Face the Music." The film is set to begin production this summer. Production is set to begin on the film this summer! 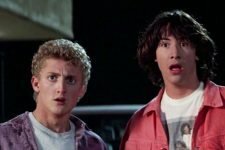 Bill & Ted Face the Music Officially in Pre-Production!